TAIPEI (Taiwan News) – To commemorate Taiwan President Tsai Ing-wen’s second year in office, chief of the Overseas Community Affairs Council (OCAC) is looking back at the achievements of the education projects made for the overseas compatriot students from the Southeast Asian countries under President Tsai Ing-wen’s New Southbound Policy. 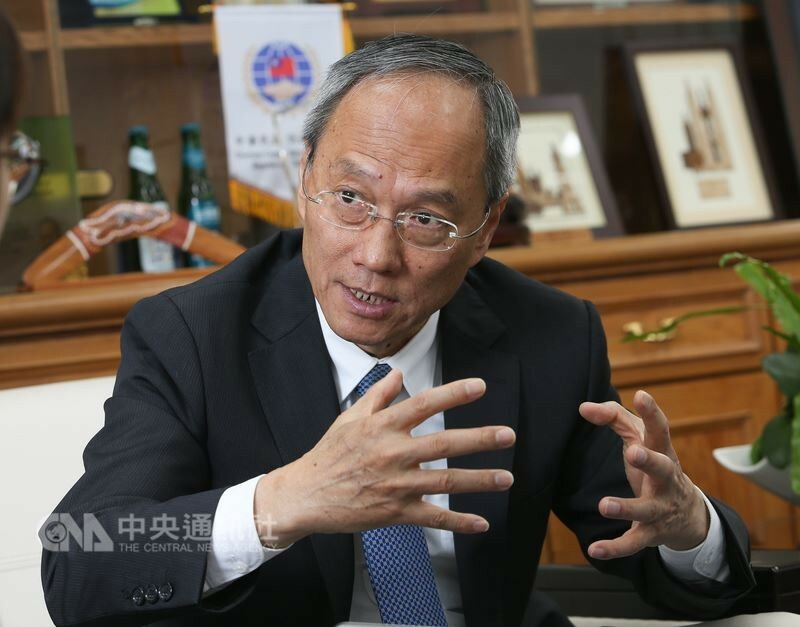 In an interview with the Central News Agency (CNA), Wu Hsin-hsing (吳新興), the chairman of OCAC, said that over the past two years, the Taiwanese government has relaxed the number of schools participating in the “3+4 Overseas Compatriot Students’ Technical and Vocational Training Courses,” and has actively enrolled students from Southeast Asian countries, and the results have been remarkable. At the same time, Taiwan and Southeast Asian countries are culturally similar. So the overseas compatriot students are able to integrate quickly into Taiwan’s society, including Taiwan’s freedom and democracy among the advantages. He said that the draft of the “New Economic Immigration Law” planned by the Cabinet includes this modification. Those who graduate from vocational high school and receive their certification will be able to stay in Taiwan to look for a job, which will help increase Taiwan’s middle-level technical manpower.